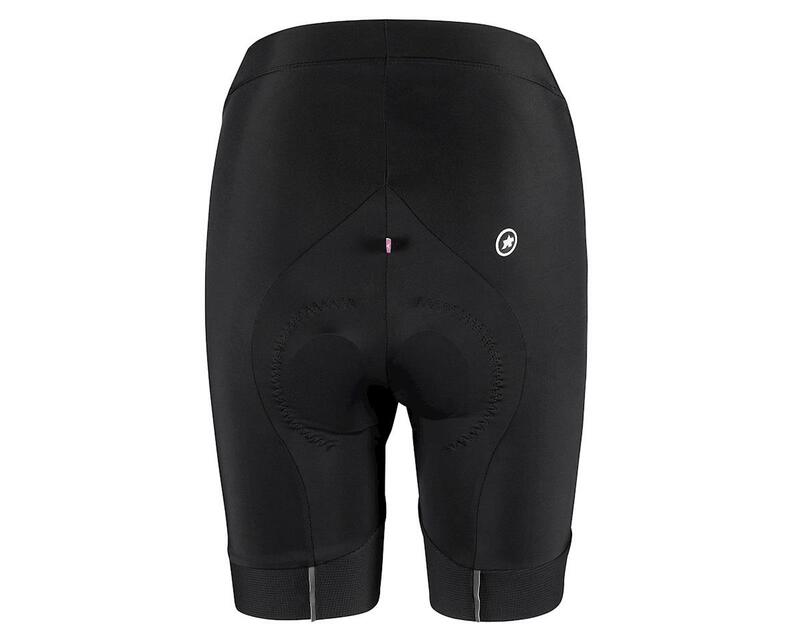 The Assos UMA GT Half Shorts are a premium women's cycling short suited to every occasion. Whether you're racing, touring, spinning, or on the daily commute, these shorts are the ultimate price-point package for pleasant weather comfort. Cut from Assos's Type.439 Diadema fabric for superior stretch, high-wicking and compression capabilities, with meticulous detail to the construction, resulting in a flawless fit. Assos's super stretch aeroFit fabric on the abdomen keeps you in maximum comfort with no dreaded 'rollover'. And with a wide strip finishing the legs, you have perfect 'stay put' comfort without any pinch and squeeze. 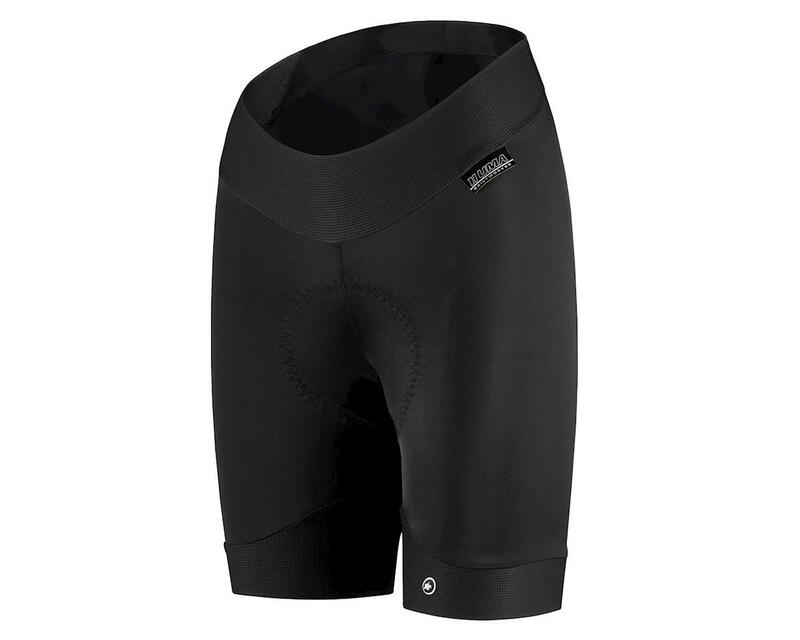 The UMA insert is lightweight, breathable, and cut to contour with Assos's acclaimed goldenGate technology. There are many cycling shorts out there, but let's face it, this is what you deserve! True excellence in women's specific cycling shorts, designed by those who know shorts best. S7 generation: employing technology and fabrics engineered over a 5-year period. 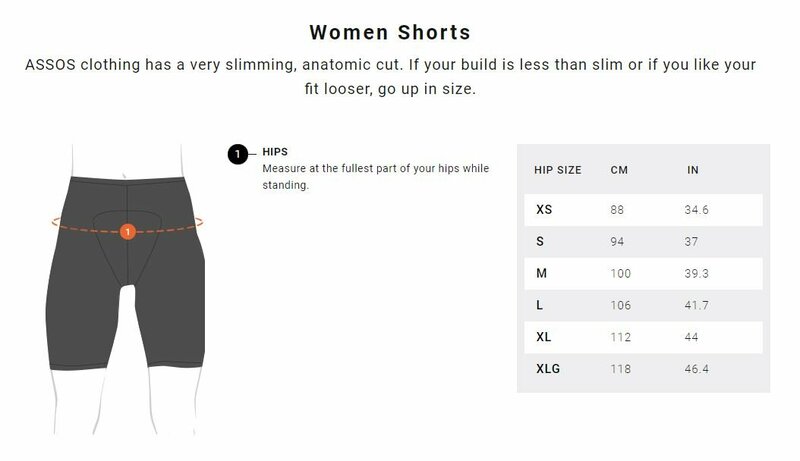 Female specific regularFit: A body mapped performance fit that is a little less aggressive than their racingFit. Provides the best of both worlds, where wearability and speed converge. Assos waffle: A unique three-layer foam used in the insert with perforations that make it light and highly breathable. iceColor: a fabric treatment that reflects sunlight and reduces heat absorption to keep muscles cooler. aeroFit: An ultra-luxe warp-knit fabric deployed in a double layer for the legs and abdominal area with a specific structure that works in favor of ventilation, contouring and providing the maximum comfort for unrestricted movement in our out of the saddle.